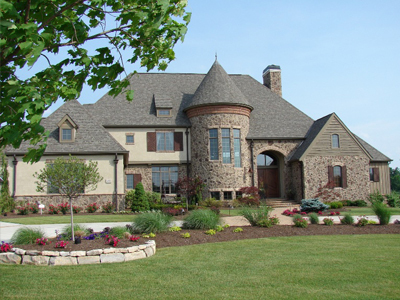 Grand Traditions is the next generation builder of the reputable Jimenez-Haid Builders, a two time recipient of the Central Ohio Builder of the Year Award. 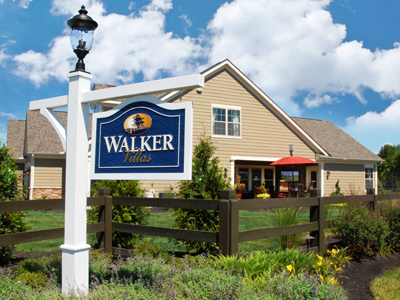 Continuing this tradition, Brian Jimenez and Tim Haid formed Grand Traditions Homes and created Walker Villas as the premier carefree lifestyle community in the Marysville area. 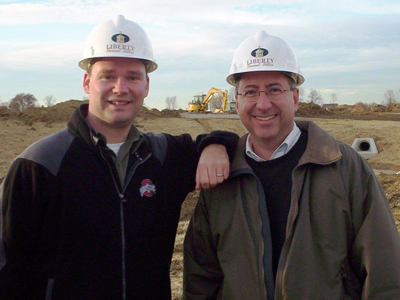 With over nearly 30 years of expertise at developing and building ranch style, carefree lifestyle homes for families throughout Central Ohio, Brian and Tim continue to work personally with each family to deliver the Grand Traditions experience. 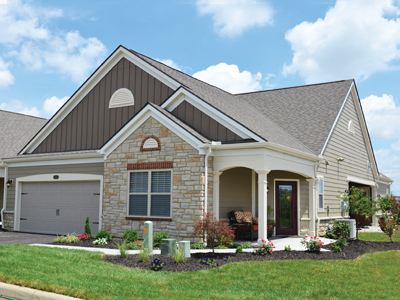 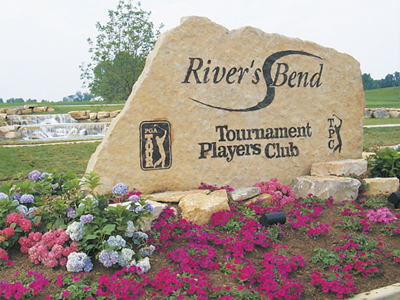 Jimenez-Haid Builders and Grand Traditions continue to build custom homes at Tartan Fields in Dublin, Ohio and other area communities while also building courtyard condominiums at Liberty Grand in West Chester, Ohio.